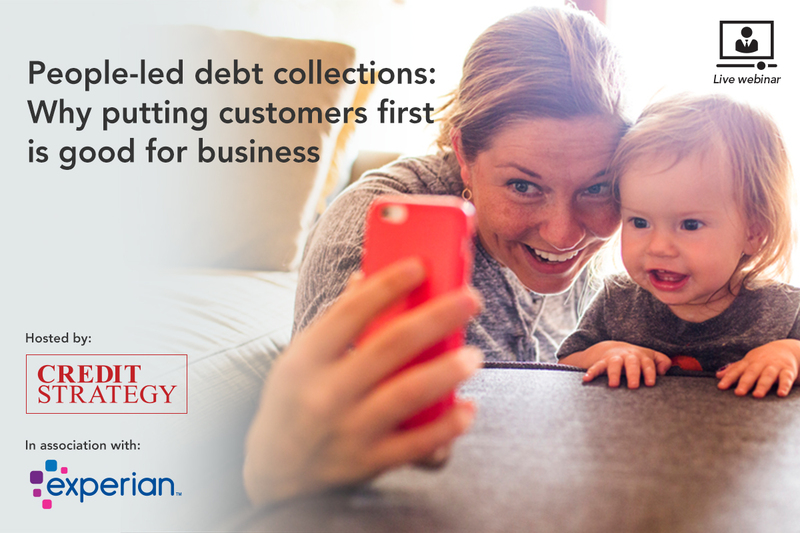 A webinar hosted by Credit Strategy, supported by Experian, revealed how putting customers first in the collections process is good for business. The webinar – hosted by Credit Strategy consulting editor Marcel Le Gouais and joined by head of enterprise strategy Mark Pierce and managing director of decisioning software David Bernard – demonstrated that by providing granular insights into individual customers’ unique financial challenges, it is possible to create personalised treatment plans that deliver better customer experiences and sustainable returns in collections. 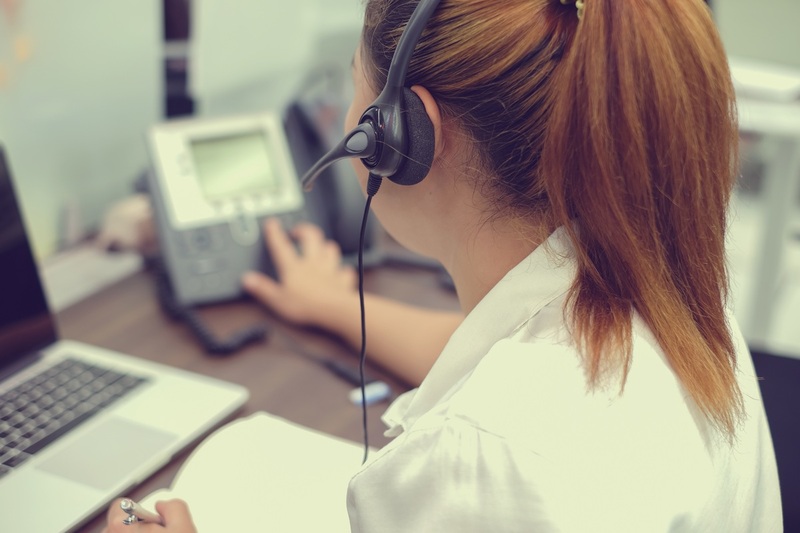 The webinar outlines how these insights allow returns to be achieved in a manner that is more sensitive to the customers’ needs and preferences. Please click on the image below to listen again to the session.